Giclée - Original art in the form of a photograph, a painting or a digital file, can be faithfully reproduced to a standard where even the artist cannot distinguish the original. These digital images are often termed Giclée (French for a 'spray of ink'). 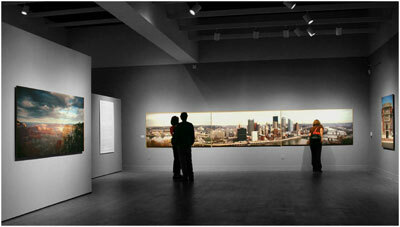 Thom Creative have been producing digital prints of museum quality for the past fourteen years. 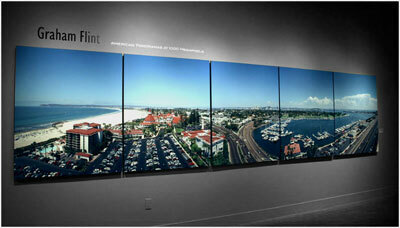 Our focus in on large format photographic reproduction for museums, galleries, offices & the home. Consistent, accurate color output is achieved through ICC profiles and a color management system that closes the loop on calibration of scanners, monitors and printers.